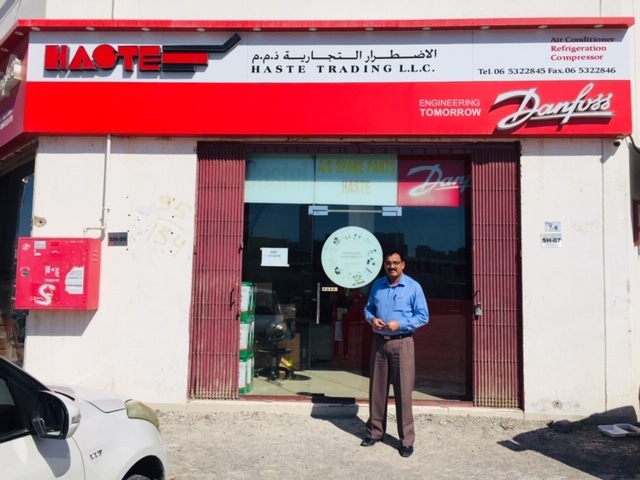 Haste Trading LLC was incorporated in Abu Dhabi by the Companies founder Sadrudin Damji in 1983. 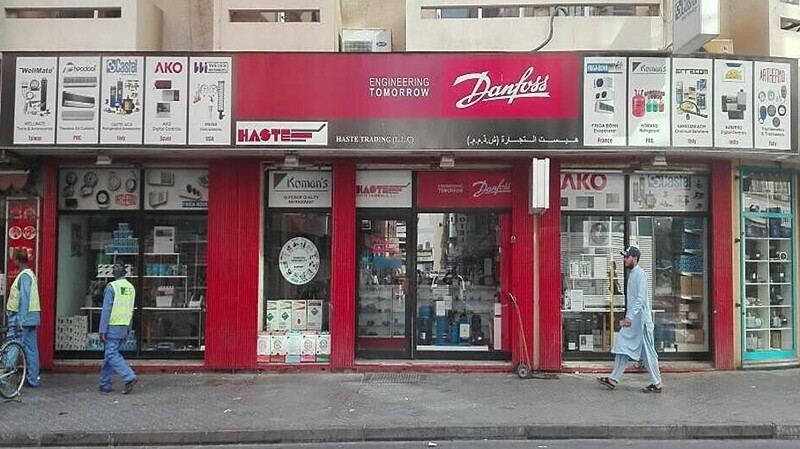 The company was started to exclusively provide Maneurop (France) Reciprocating Compressors to the UAE market but has since expanded its portfolio to provide the UAE as exclusive dealer of high quality internationally recognized brands Danfoss (Denmark), Castel (Italy), AKO (Spain), Weiss Instruments (USA), and GOMAX Capillary Hoses (Italy). 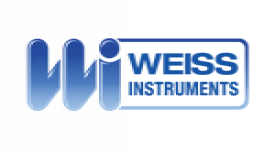 HASTE Mission Statement: To be the leading supplier of International High Quality Refrigeration industry products to the UAE market. 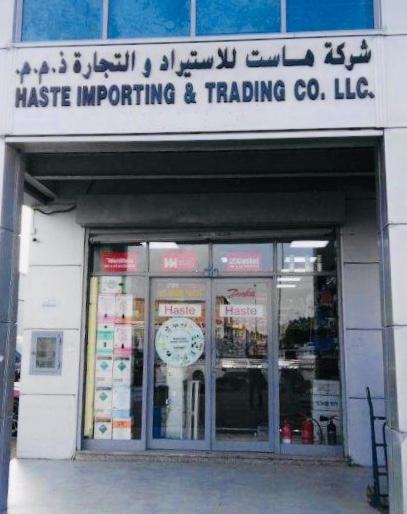 To achieve our Mission Haste Trading LLC provides Seamless Availability of all our products by ensuring “On the Spot” product availability in our three showrooms (Abu Dhabi, Dubai, Sharjah) . 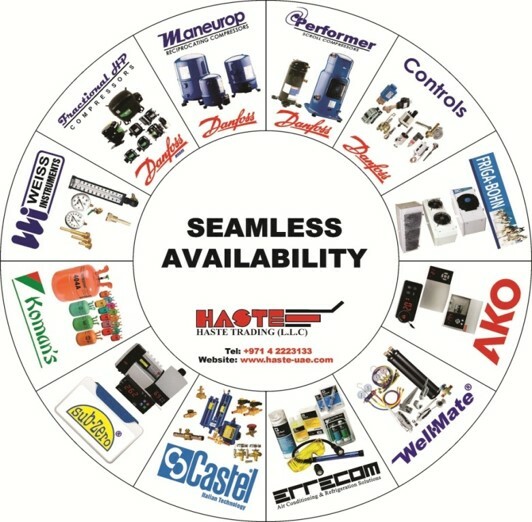 Come visit or call our Certified Product Specialists today and let us help in your projects/business success.